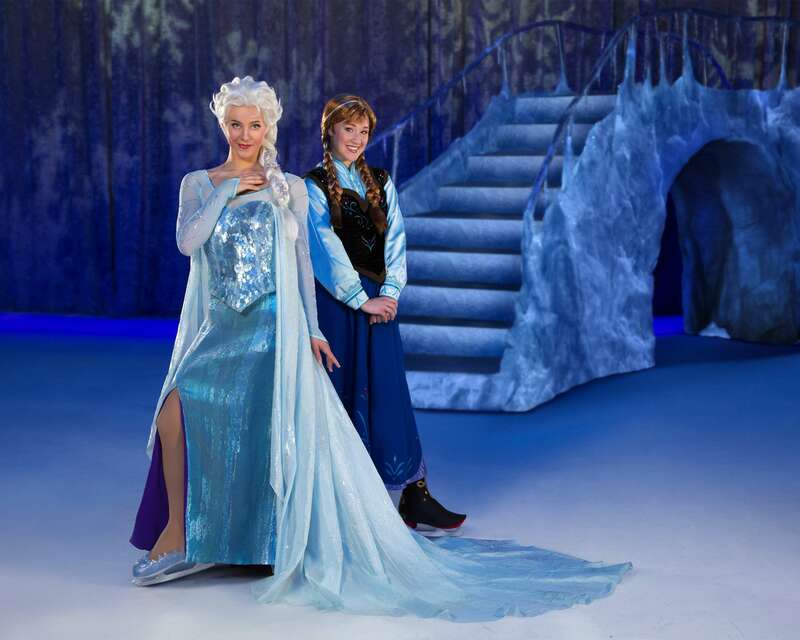 Frozen has taken the Disney community by storm for sure! 4 hour waits to meet them in the parks, no merchandise located everywhere, and yes Frozen on Ice has been sold out for weeks now. 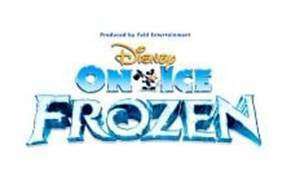 Thanks to popular demand, Feld Entertainment, who produces Disney On Ice, will be adding another performance on September 4th! The show on the 4th will be at 7:00PM! For those who wait, these tickets will be sold out soon! Tickets are now on sale so get them on Ticketmaster! Next Post Just A Day Away: Weeki Wachee Springs Review!